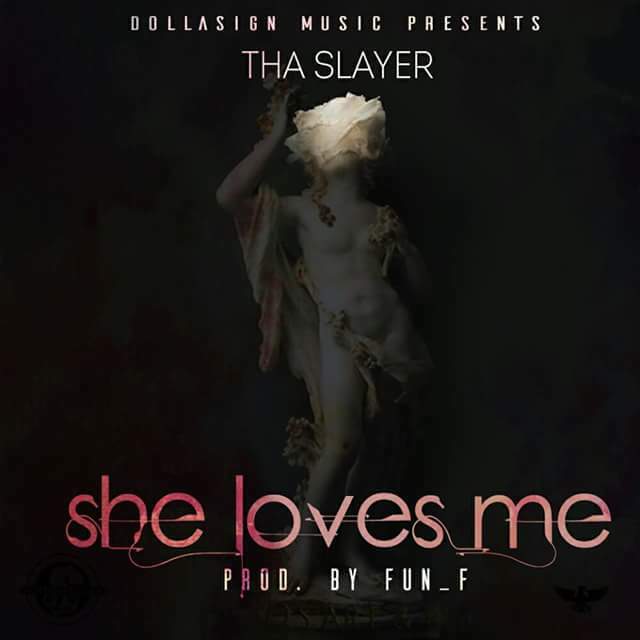 So a song by Dollarsign rapper The Slayer landed in my Mailbox recently and despite the banging Fun F beat and notable delivery by the Gweru based emcee something was a bit off as I failed to grasp the meaning behind the joint.On one hand Slayer notifies us that his "girl" has been saying she loves him but he then goes on to question that love with the rhetorical Wayasay?.The verses contain a few references to the chick and are instead filled with lines that seem like Slayer is trying to validate himself and show his skill to the world.Needless to say the disparity between verses and chorus had me scratching my head trying to figure out what Slayer was raving about. I decided to approach the man himself and he was willing to do a brief breakdown of the song for your boy.The song is apparently a love letter to the Hip-Hop industry which he claims is always dangling success in front of him (hence the she say she love me chorus) as if he is the chosen one only to realise that he is in a race with quite a number of athletes which is were the reference to a pregnant chick who claims he is the father (despite her many suitors) comes to play. As he questions his position in the game Slayer grudgingly admits that while he is good he hasn't reached king status yet but he is confident that's a level within reach and as such he warns the reigning monarch that a young prince is about to hijack the crown.You can peep the joint for its bouncy flows and lit beat or you can actually dig within its lyrics and judge for yourself if The Slayer's love letter to the music industry makes him worthy of the throne every other rapper is also out to get.